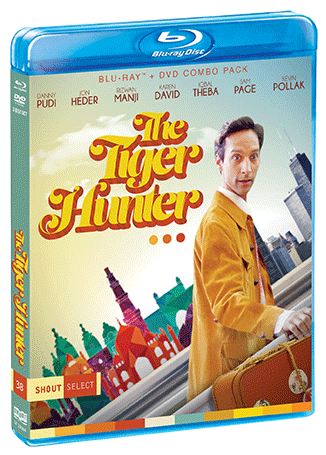 The Tiger Hunter is the story of Sami Malik (Danny Pudi, Community), a young Indian man who travels to 1970s America to become an engineer in order to impress his childhood crush (Karen David, Galavant) and live up to the legacy of his father — a legendary tiger hunter back home. 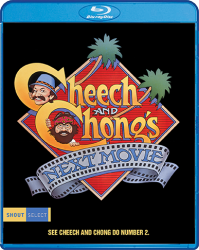 When Sami's job falls through, he takes a low-end job and joins with a gang of oddball friends in hopes of convincing his childhood sweetheart that he's far more successful than he truly is … or perhaps ever could be. 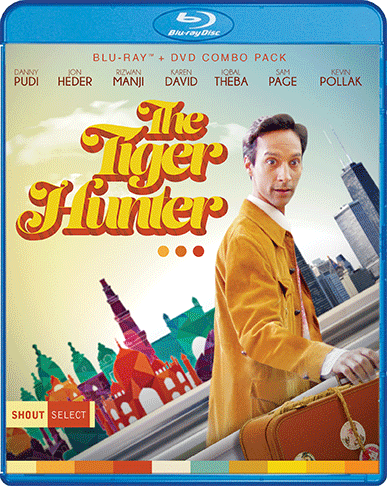 The directorial debut of writer/director Lena Khan, The Tiger Hunter boasts an incredible cast, including Jon Heder (Napoleon Dynamite), Rizwan Manji (Outsourced), Sam Page (Mad Men) and Kevin Pollack (The Usual Suspects), and "consistently resonates with genuine affection and abundant authenticity" (The Hollywood Reporter)!